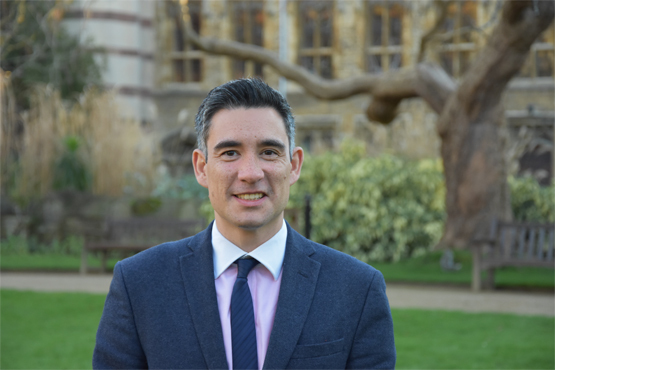 Mark’s focus is on increasing the public profile of the Oxford Internet Institute and working with partners and potential partners on mutually beneficial projects. Mark joined the OII from Birmingham City University where he was Head of Communications and Public Affairs. Prior to this Mark worked in policy and communications roles at National Grid, the Department of Energy and Climate Change and the Department for Business.